 JMD Ross has made it easier to lodge a claim with our handy claim options below. Or if you wish to chat with some one please do not hesitate to contact one of our friendly advisors and we will do our best to help. Frequently asked questions about submitting an insurance claim. Get started on your insurance claim with our quick claim form. Get started on your insurance claim with our quick claim form tailored to architects and engineers.